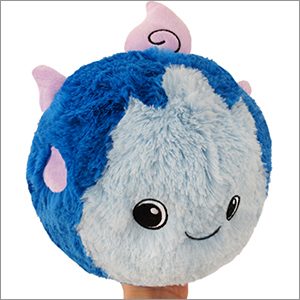 Limited Mini Squishable Will-O-Wisp: An Adorable Fuzzy Plush to Snurfle and Squeeze! 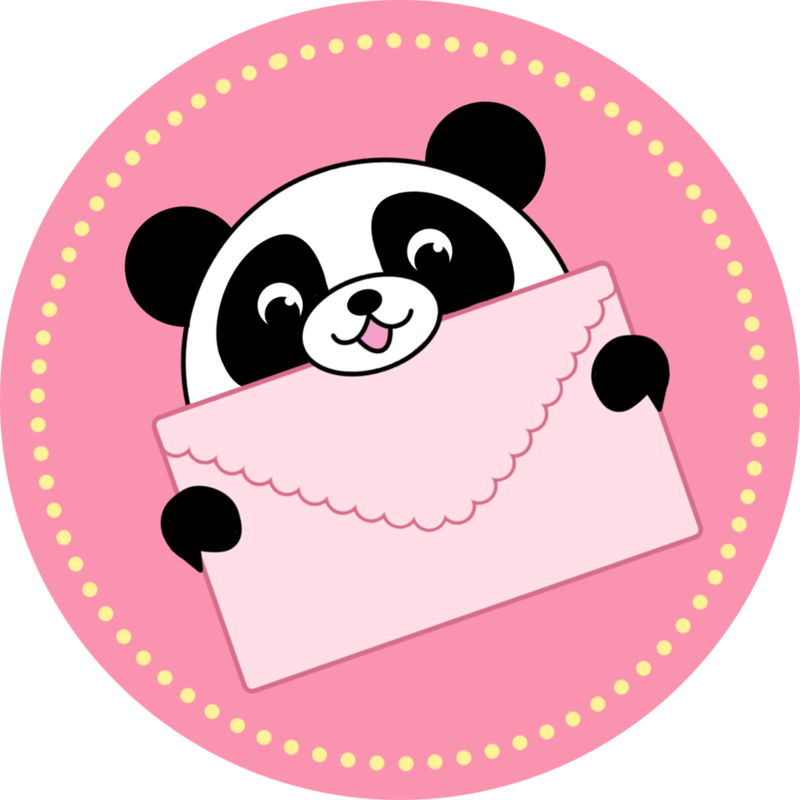 Angela M. I have a bunch of ideas for Squishables and now I can show them! I'm a graphic design major at CCSU in CT. I recently found Squishables and fell in love with them. I'm glad I can showcase my ideas to everyone! Enjoy! Destiny is a funny thing! Some people say that you can be destined for greatness, or destined to be a hero. Will-O-Wisp thinks you can forge your own destiny, but if you need a little bit of help, she is happy to be there with you every step of the way! Fated paths are better with a fuzzy pal! Make your own destiny! And some pudding, while you're at it. I think my destiny involves pudding. This is a Limited Edition design with hand-numbered tags from 1 to 2,000. Once they're gone...they're gone! This is one of my favorite Squishables! It�s so cute and fluffy. The pink �fins� are a bit flimsy, but that doesn�t matter to me! Great quality and 100 percent recommended! I do like this plush but the fuzzy by the face kinda makes it odd. cute in a weird, fuzzy monster way. i call him my derp squish. tail placement is a bit odd and craftmanship on this one was not as well planned as the numerous other squishes i own. still...this squish is good and if you like fuzzy monster derp squishes, this is for you. Willow #1298 is very happy! I give her pudding once a week and she feels like she has fulfilled her destiny! She's cuddly and adorable! She's very soft and very much amazing! I love her! This little dude it super cute and huggable. Very round and bouncy too. My only issue is the light blue fur on his face is so long it obscures his cute little eyes and adorable smile. Still happy with him though.